Send your confidence soaring by spending five days with us developing your roll into something you know you can depend on. 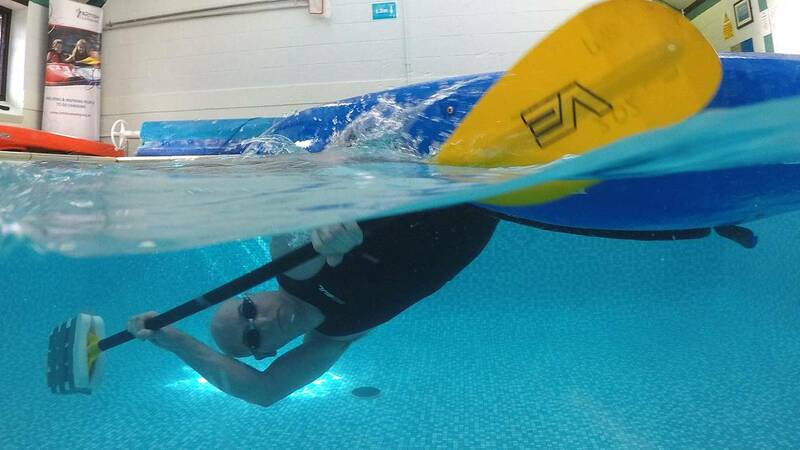 You'll work with our experts in our indoor heated rolling pool to develop the fundamental techniques, before heading out onto the rivers to test out your skills. There'll be plenty of time to follow up and analyse video footage, correct your faults, work on your weaknesses and build on your strengths in our pool so that you leave with that bombproof roll. 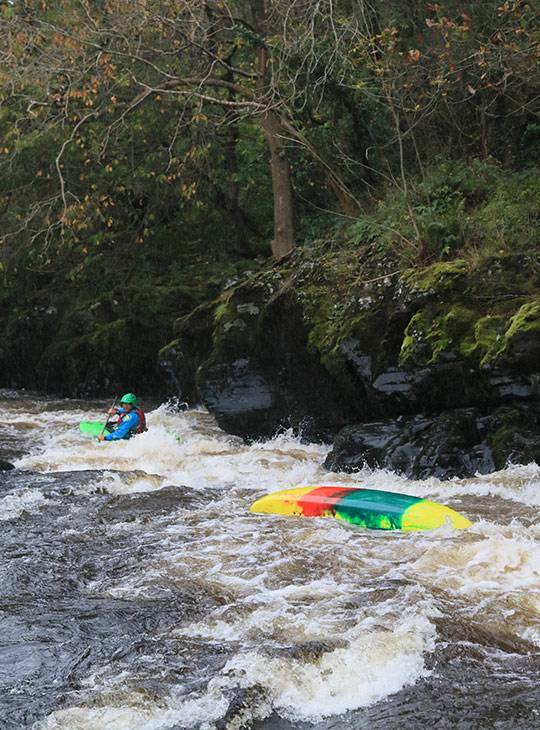 You'll have developed the skills to give you full confidence in your roll, and will have worked on your white water skills too. You'll spend day one in our pool stress testing your pool roll and developing a robust strategy to ensure you're hanging in there when you capsize. Once we're happy with that, we'll introduce cold water and other stressors on local flat water venues and moving water environments. 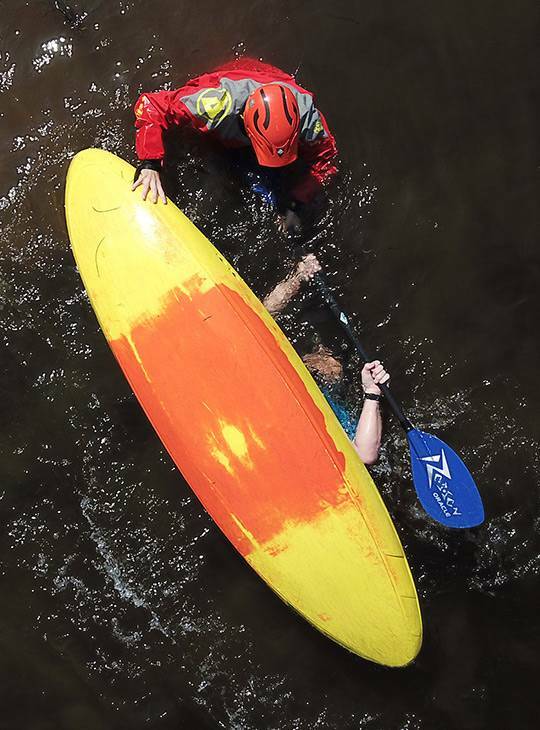 We'll consolidate this on other river trips with the emphasis on stress testing your roll to make sure it works when it's needed. You need to have a reliable pool roll already. We want to help you focus on achieving your goals, so comfortable accommodation (with WIFI included) and good food are part of the deal - you don't need to think about sorting this out for yourself. Support is on hand from our friendly, and exceptionally well qualified staff to help develop your understanding and personal skills. They also help you to formulate an appropriate action plan for your further development. 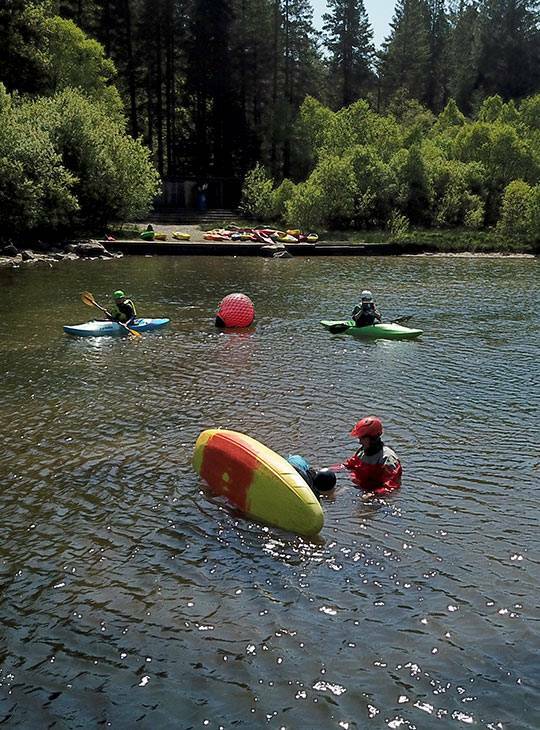 What's more, you'll have access to our extensive range of paddling equipment and clothing to use whilst honing your chosen skills. You just bring yourself, your 'can do' attitude, and determination to achieve excellence. You should work on your pool roll to ensure it's reliable.